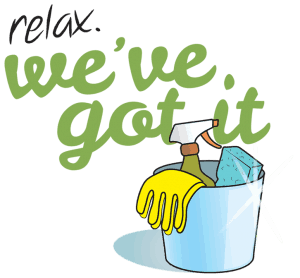 Click Click Cleaners strives to be an asset to our clients by using effective and thorough methods for cleaning and organizing, providing an efficient and economical service. Integrity is an essential part of our business philosophy, and a requirement for all of our team members. We aim to use time and resources responsibly, and to handle your home or workspace as we would our own. We take pride in being adaptable and flexible in an effort to meet our clients’ needs. We are committed to conducting our business with safety, health and the environment in mind at all times. We are determined to do each job right the first time. And if you aren’t happy with the job, we will make it right. Click Click Cleaners is a owned and run by two local women. Both busy moms who understand the need for balance in this crazy world. So we get it. We all need help from time to time. And if you’re too busy to plan ahead for it, we get that, too. For your safety, Click Click Cleaners is fully insured and bonded.